The initial draw for the opening rounds of matches in the 2018 FFA Cup was conducted today by Northern NSW Football’s (NNSWF) CEO David Eland and Senior Officer – Premier Competitions Liam Bentley at the Lake Macquarie Regional Football Facility. The draws were broken into two ‘Conferences’, a Southern and Northern Conference. 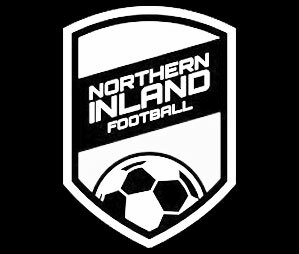 The Northern Conference consisted of NNSWF’s four regional Member Zones – Football Far North Coast (FFNC), Football Mid North Coast (FMNC), North Coast Football (NCF) and Northern Inland Football (NIF), with four separate draws being undertaken for each Zone. 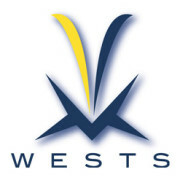 For NNSWF Member Clubs depending on the number of teams entered within each Conference, some Zones including FMNC and NCF will commence from Round 1 and others including FFNC and NIF from Round 2 as outlined on the applicable fixture draw. 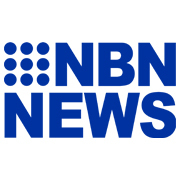 The Round numbers were designed to align with the National FFA Cup Round structure for Member Federations (Rounds 1 to 7) before Member Clubs advanced to the National FFA Cup Round of 32. Furthermore, multiple byes have been included in Round 1 fixtures to eliminate further byes throughout the course of the competition. 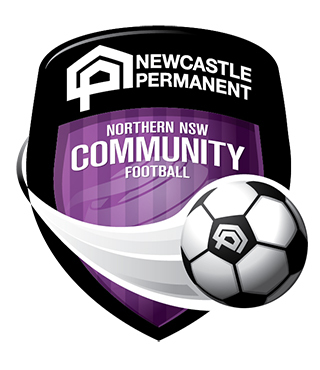 NNSWF’s Premier League club teams, including the National Premier League and NEWFM Northern League One, will be included in the Round 3 and Round 4 Draws respectively once Preliminary Rounds are completed. 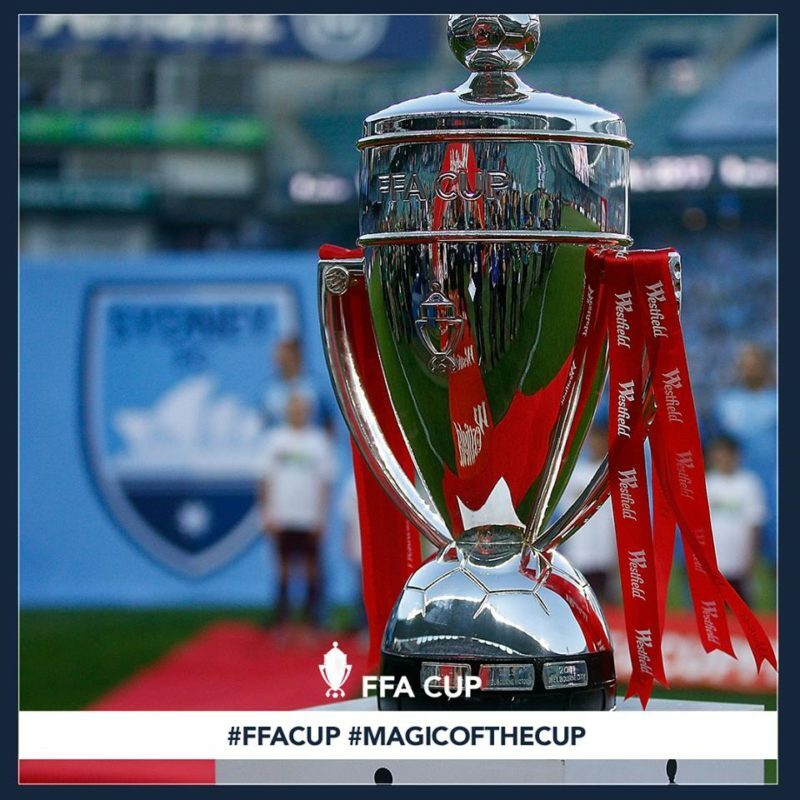 The FFA Cup provides Northern NSW Football’s Premier League clubs and Northern NSW club teams the opportunity to progress to the Round of 32 and the chance to play off against Preliminary Round club-based winners from fellow states, as well as Hyundai A-League Clubs. Fixture details for all matches will be confirmed in due course in consultation with Zones and Clubs. The confirmed fixtures for Round 1 & 2 of the FFA Cup in Northern NSW Football as well as the 2018 FFA Cup progression chart can be found here. 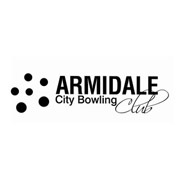 View the LIVE draw here.